This cleanser gently helps eliminate dandruff and assists in controlling scalp dermatitis and mild psoriasis. It’s laboratory-tested and features Jason's own mix of dandruff control ingredients. This tender cleanser heals, moisturizes and soothes while at the same time it gets rid of flakes and calms itchiness. Its ingredients include MSM (methylsulfonylmethane) which helps rebalance and trains the scalp to help prevent any dandruff in the future. As well as treating and helping control dandruff it also excludes phthalates, SLS and parabens. 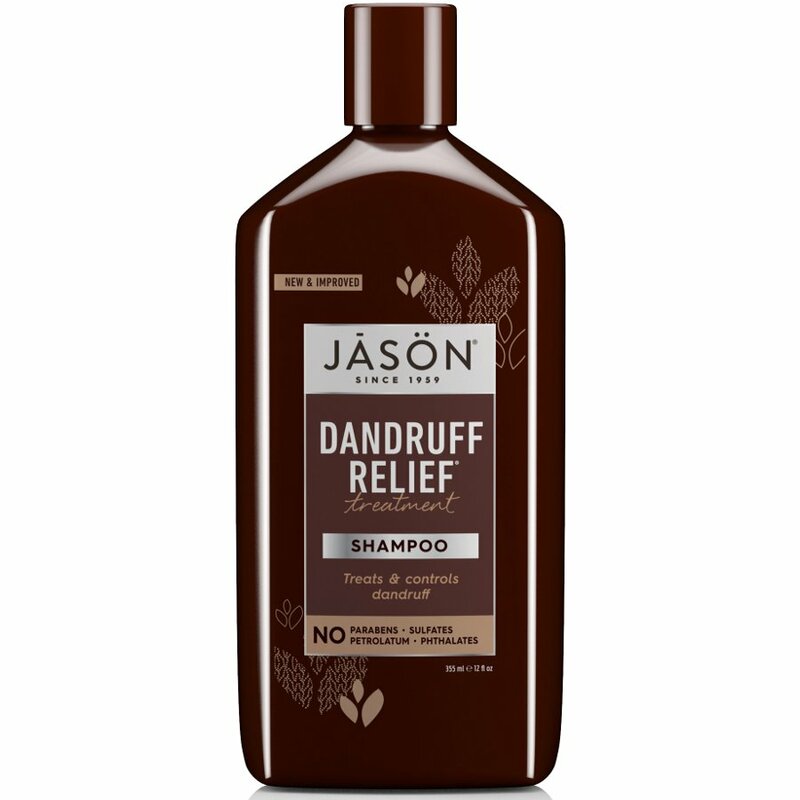 The Jason Dandruff Relief Treatment Shampoo - 355ml product ethics are indicated below. To learn more about these product ethics and to see related products, follow the links below. An amazing shampoo. Works effectively and smells lovely too. Would 100% recommend this product! The best shampoo I ever had!